Estes Proto-X Six Drone « Big Squid RC – RC Car and Truck News, Reviews, Videos, and More! When you think Estes Proto-X, you think small, fun to fly quadcopter. 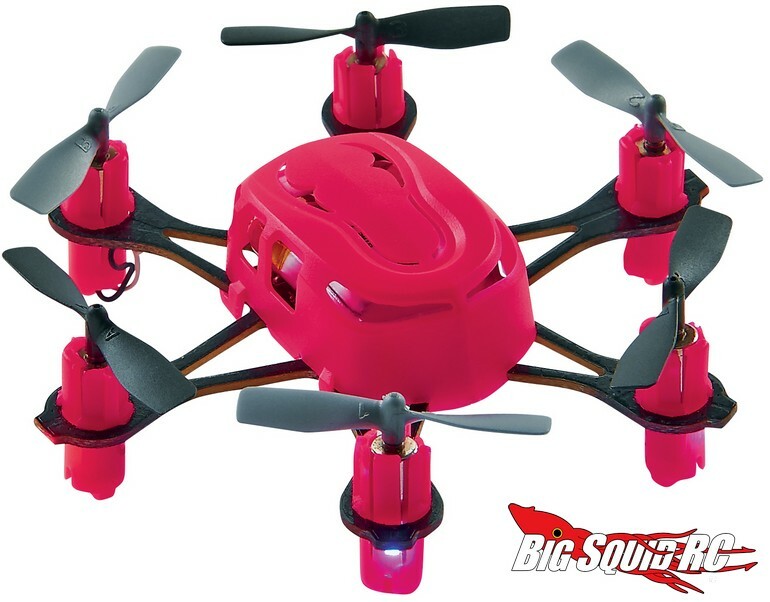 However, Estes is upping their Proto-X game with the the Proto X Six Nano Hexcopter. That’s right, the latest Proto-X comes with 6 rotors, not just 4. The Proto-X Six has a street price of $59, a part number of #ESTE50**, and you can hit This Link to visit the official Estes website. Want more Proto-X news? Try This Link on BigSquidRC.